Performance management and employee engagement are deeply connected. Research shows that employees who receive regular feedback, get recognized, and have strong manager relationships are more engaged. And engaged employees are more likely to be top-performers, as they care about the work they do every day. The relationship between performance and engagement is a virtuous cycle that helps companies reduce employee turnover and increase productivity. Lattice helps companies build strong performance management practices that drive an engaged workforce while also helping leadership measure employee engagement across the company. How does Lattice Engagement Surveys work? Here's a brief video overview (just screencast, no sound). 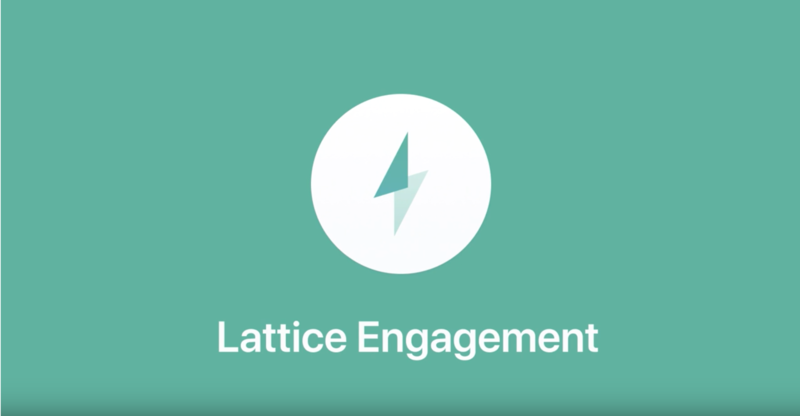 Why Run an Engagement Survey with Lattice? Build a people first culture: It shows employees that you care. You care about their POV and want to build a culture that incorporates their feedback. 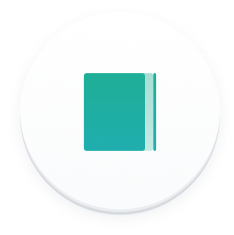 Simplifies the process of running a survey: Instead of complicated Google forms or using ad hoc survey software, we’ve streamlined the most important aspects of running an engagement survey, and also provided employees with an intuitive (and beautiful) experience to provide their feedback. Research backed questions: Our engagement survey questions were designed by Berkeley’s social science department to make sure you’re adding scientific rigour to your survey design. We group our questions around different themes like job satisfaction, feeling valued, management and more. Powerful analytics: The data you get from an engagement survey is where the real magic happens. You’re able to cut the data in a variety of different ways including gender, location, manager, department, and tenure. Connect Performance & Engagement: People teams can now cross reference performance scores with engagement data. 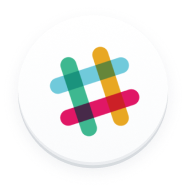 These powerful filters allow people teams to understand, for example, whether high performers at a company are getting recognized enough for their hard work. Bespoke Benchmarking: We believe that the strongest benchmark is yourself. While some software compares you to other companies, we want to show you how you’re comparing against previous surveys, so you can better spot wins or problem areas. Let's talk - find a time to speak with a product specialist.